We’re very excited to be holding a Nickelodeon Pumpkin Party this evening at the same time as the exclusive Peppa Pig – Nick Jr. Halloween special at 5.30pm. We’ll be taking part in some brilliant Halloween themed party games and activities with friends before watching the super special episode on Nick Jr.
Keep an eye on the @NickJr Twitter account #NickJrPumpkinParty as they’ll be some fun competitions along the way, and thats not all. Nick Jr. will be sharing a host of Halloween specials every night through half term, counting you down to Halloween. Friday 30th – 5.30pm Wallykazam! 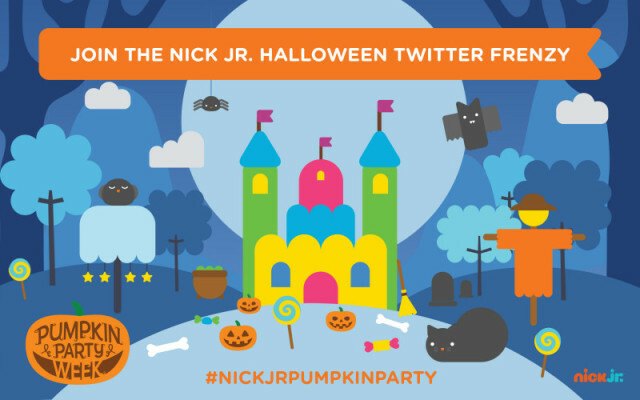 Don’t forget to join us on Twitter on Monday 26th October 2015 – 5.00-6.30pm #NickJrPumpkinParty you could even win a great prize along the way. 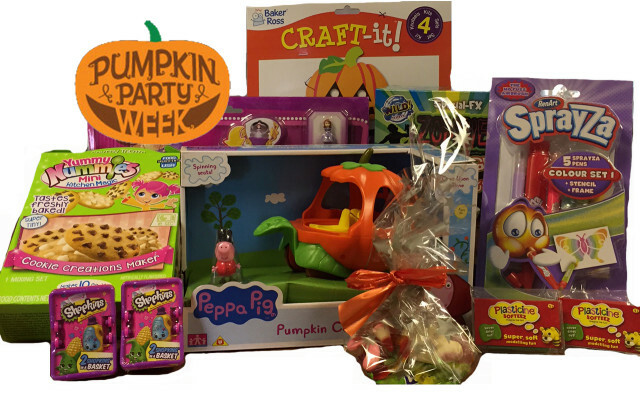 Giveaway To celebrate the Peppa Pig – Nick Jr. exclusive Halloween special, we’ve got a brilliant prize bundle to giveaway, how would you like to win this lovely lot?